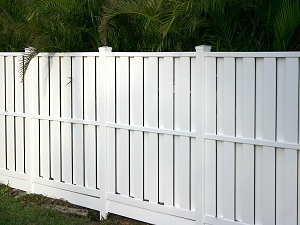 Choose wood for a classic fencing solution. 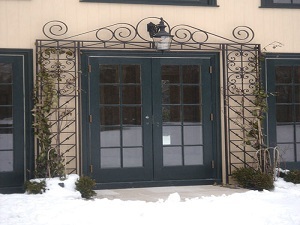 Timeless beauty and inherent security. Custom innovations for a unique look! 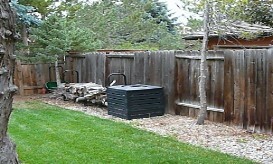 JSC Fence uses top grade 100% certified American cedar for vertical boards and horizontal rails. 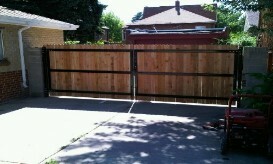 Cedar wood has been used and proven locally as the best wood for fencing and gates for many generations. 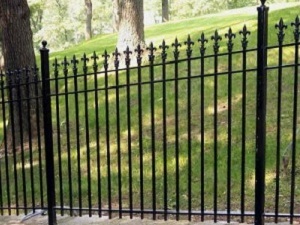 It is naturally resistant to rotting and decay, and therefore requires no chemical treatment. 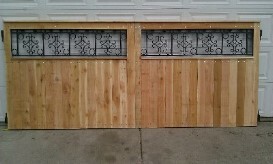 Only cedar wood has the distinct aging quality of weathering over time to a desirable silver gray color. 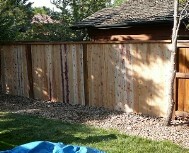 Other woods, like pressure treated, tend to blacken and look rotted as they age. 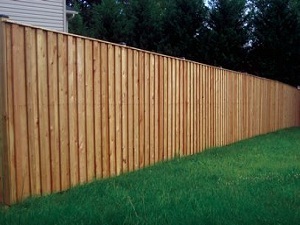 Custom cedar wooden fencing is a good choice for your yard, pool, and garden, or just to divide your property line, and is environmentally friendly and natural. 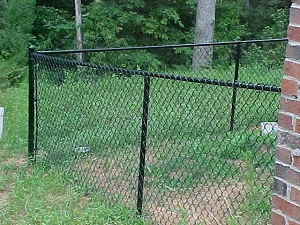 We are very experienced in designing, building, and installing wood fencing and gates, which tailor to the needs of each individual client!